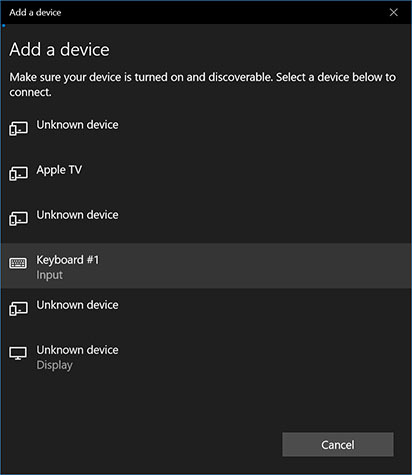 This guide will show you how to stop your Magic Keyboard, Mouse, or Trackpad from disconnecting randomly on your Mac running Windows 10 with Boot Camp Assistant. 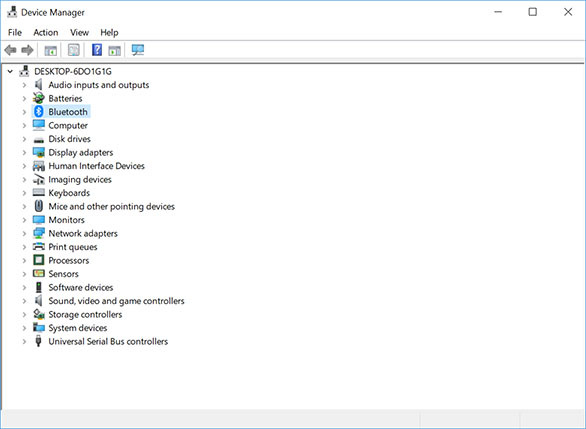 This is a known issue but a very easy fix. 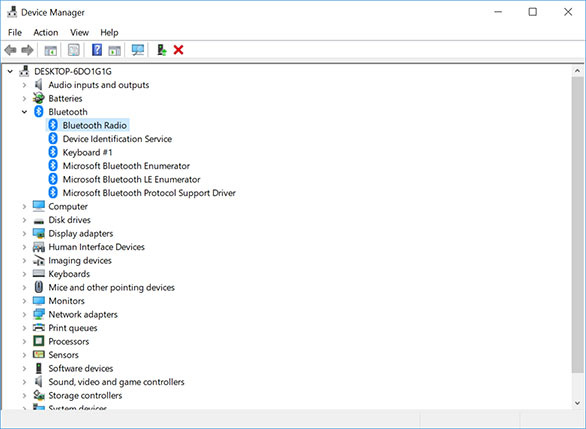 This is will stop your Magic Keyboard, Mouse, and Trackpad from constantly disconnecting on your Windows 10 computer. 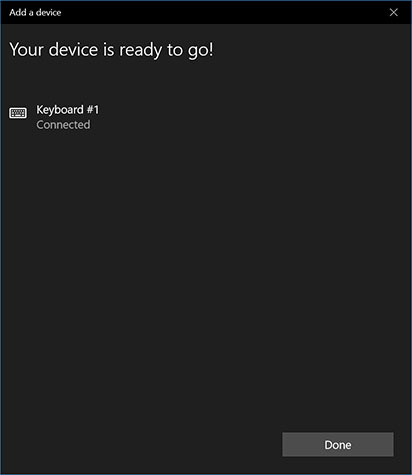 This tutorial was tested on a 12″ Macbook running Windows 10 with Boot Camp. 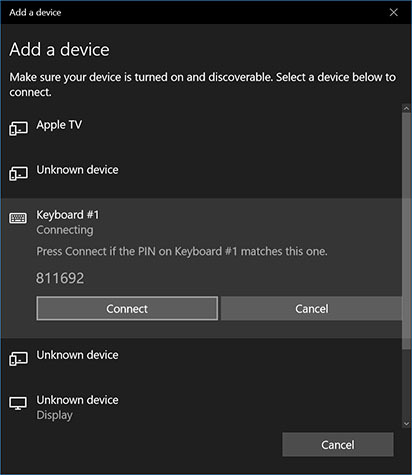 This guide will show you how to connect your Magic Keyboard, Mouse, or Trackpad to your Mac computer running Windows 10 with Boot Camp Assistant. 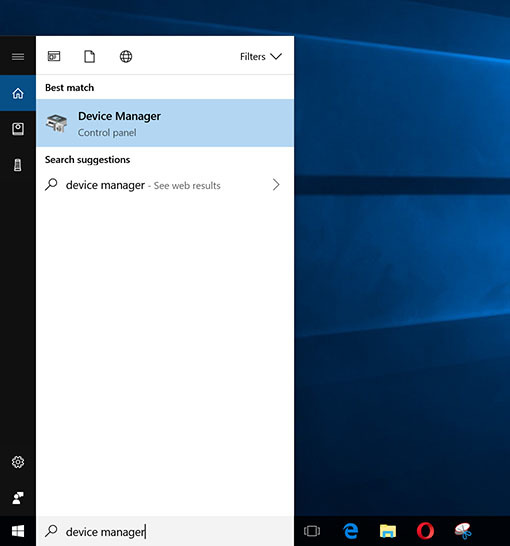 If you’re unfamiliar with the Windows 10 interface because you are used to the macOS, then follow this step-to-step tutorial to connect your Apple wireless device. 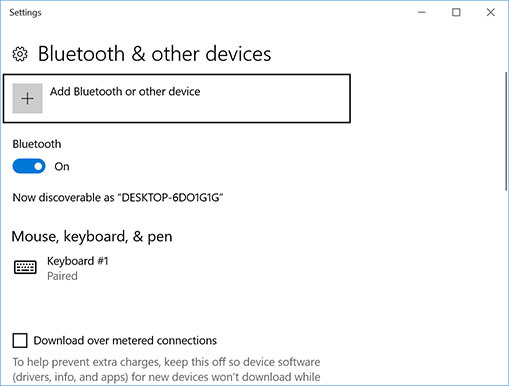 Your Magic keyboard, mouse, or trackpad should now be connected. 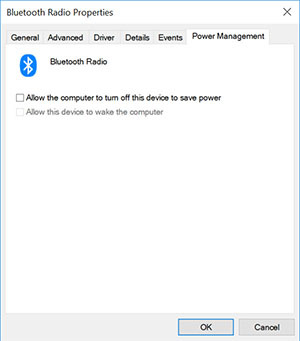 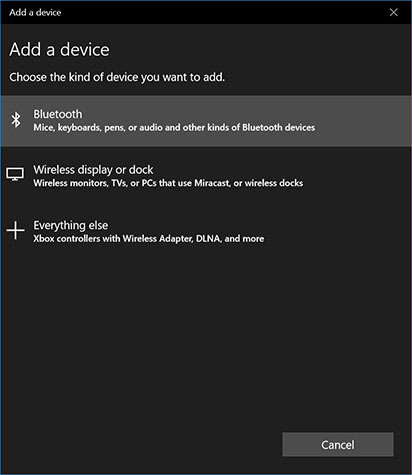 Repeat these steps to connect your other Bluetooth devices.